Given its location within the former Surfrider restaurant building a hop and a skip from the beach in Torquay, there's an obvious connection between Blackman's Brewery and Australia's surfing culture. And, with four of the country's top pro surfers having launched into the craft beer world with Balter on the Gold Coast, the link between the two worlds gets stronger still. 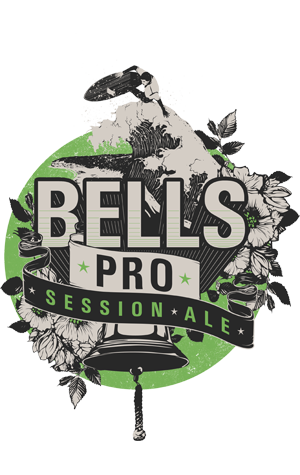 So it makes sense that, as the Bells Pro takes place a few kilometres down the road from Blackman's, brewer Renn conjures up a beer suited to the occasion. The beer he's opted for is an "amber session ale". Weighing in at just four percent, it's been designed as "the ultimate post-surf beer". Bitterness has been kept low, but plenty of US hops have been used late on to give it a "big juicy aroma and punch up front." First kegs are out around the Surf Coast region but some will hit Melbourne too.